Home Tags Posts tagged with "energy markets"
JP Morgan’s energy unit has agreed to pay $410 million to settle charges from The Federal Energy Regulatory Commission (FERC), the top US energy regulator, that it manipulated energy markets. FERC agency alleged JPMorgan’s trading practices drove up prices for electricity, mainly in California and the Midwest. JPMorgan spokesman Brian Marchiony said the settlement would “not have a material impact on our earnings” because the bank had previously set aside reserves for the case. Under the deal, the bank must also make annual reports to the commission for three years detailing its power business in the United States. 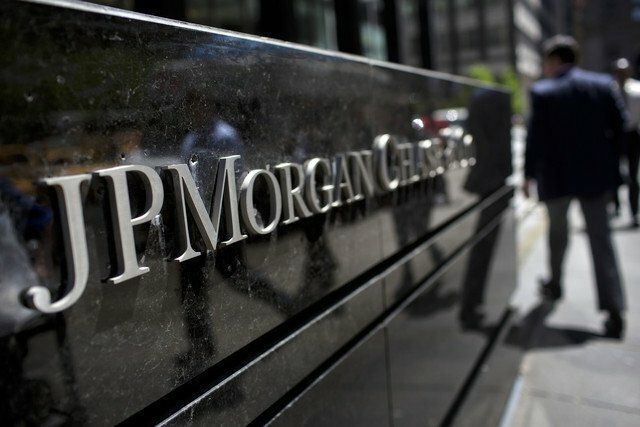 JPMorgan has already sold the rights to buy the gas and sell the power from its California plants.